business. A clean working environment does wonders for the employees’ morale and makes an excellent first impression on visitors and clients. Nobody likes working in an unpleasant atmosphere; overall production and happiness can suffer. In general, a clean office area results in a happier workforce. There’s no need to assign cleaning duties to employees while they could be spending their valuable time on other projects. It’s a good idea to let the professionals keep the work area spotless as that’s what they’re trained to do. When an employee is able to fully focus on his or her tasks, they’ll be completed on time and with the proper attention required. This will increase the productivity and punctuality of your business. How Healthy is your Business Environment? Good health is another benefit of a clean workspace; a clean environment means fewer germs. This in turn will keep your employees healthier, and they’ll be taking fewer sick days during the year. All of this will result in a better-run and more productive business. This can easily be achieved by regularly-scheduled professional cleaning. Also, nobody wants to meet and greet visitors and clients in a dirty building as it can be embarrassing to your company. A less-than-perfect office could negatively affect your relationship with current or potential customers, and you may ultimately lose their business. Remember, you only have one chance at making a good first impression. 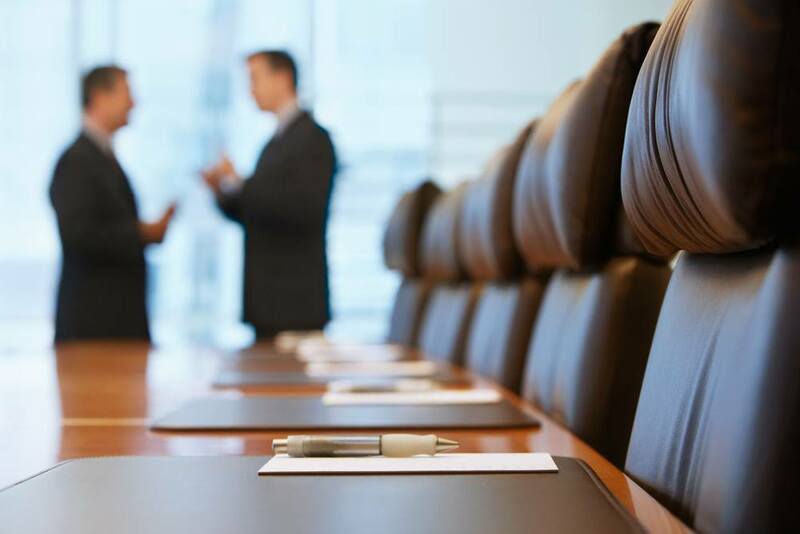 Now that we’ve established the reasons for hiring a professional cleaning company for your business, you still have to decide which specific company to choose. How Should You Hire a Cleaning Company? Look at their services: It’s recommended to hire a firm which offers a variety of services and can fulfill all of your cleaning needs. You don’t want to hire one company for your floors and another for your windows, restrooms, etc. 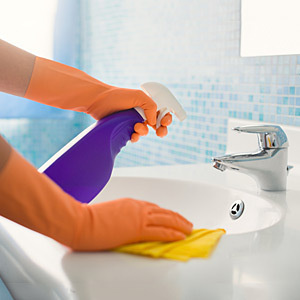 The ideal cleaning company is the one that can handle all cleaning tasks from top to bottom since they specialize in all areas rather than just one. The company should also be flexible and able to work around your schedule as well as being available at a moment’s notice in case of an emergency. They’ll be able to come up with a cleaning plan that fits your budget and time frame. Find out their experience/training: It’s always a good idea to ask a cleaning company what type of experience and training their employees have and receive and what types of products and equipment they use. If the company has a lot of staff turnover, then maybe it’s not the right one for you, and you should be looking for environmentally-friendly cleaning products. You may also want to enquire about any certifications it may have such as CIMS (Cleaning Industry Management Standard) and OSHA (Occupational Safety and Health Administration). It’s important that the cleaners be bonded and fully insured as well. Do a little extra research: Once you’ve found a professional cleaning company which appears to suit all of your requirements, it’s a good idea to do a little research on it. Don’t be afraid to ask for recommendations and check the internet for any reviews on their cleaning services. The company should also be willing to pay you a visit and offer a free quote on their services as well as guarantee them. And last but not least, you want to work with a cleaning company which prides itself on courteous, reliable, and trustworthy service. You may want to consider hiring the cleaning company the same way you’d hire an employee by looking for all of the same hardworking and dependable traits in them. Skyline Services USA is a cleaning and janitorial service company in Charlotte. We have been serving the Charlotte metro area for over 15 years and provide a range of office and retail cleaning solutions. Contact us today to learn more.